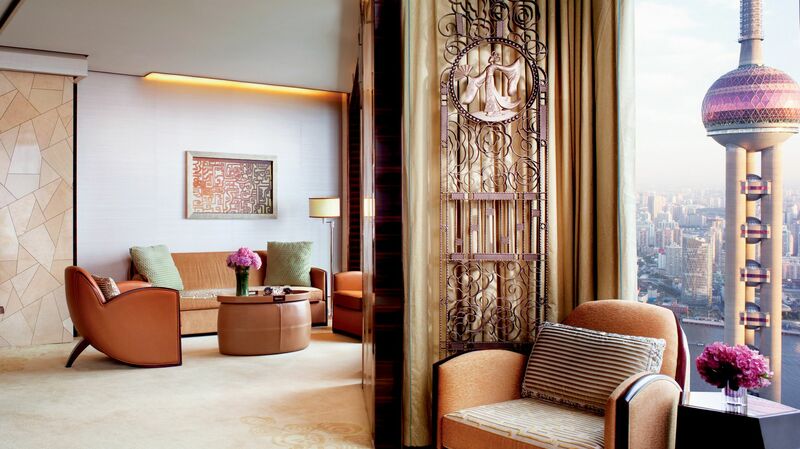 ​As one of the few hotels in Pudong with an integrated luxury office, residential and retail space, the Ritz-Carlton Shanghai Pudong is near Shanghai International Expo Center and enjoys a superior location overlooking the Bund. 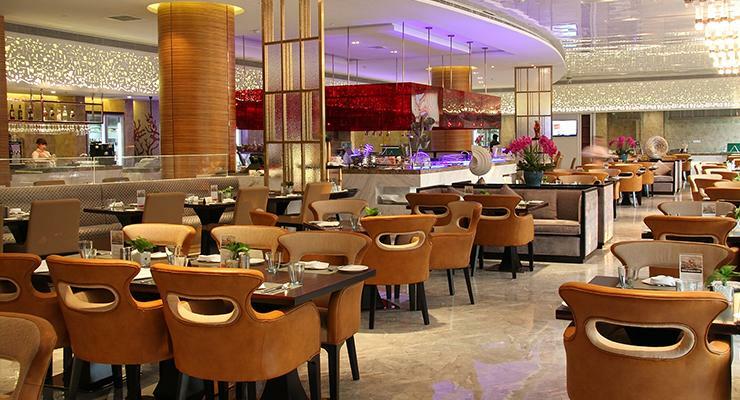 Dongjiao State Guest Hotel is the largest Five-star garden-style hotel in the Pudong New Area. First opened in June 2006, the hotel covers an area of 1,200 mu, and is distinguished by its convenient location and exquisite environment. 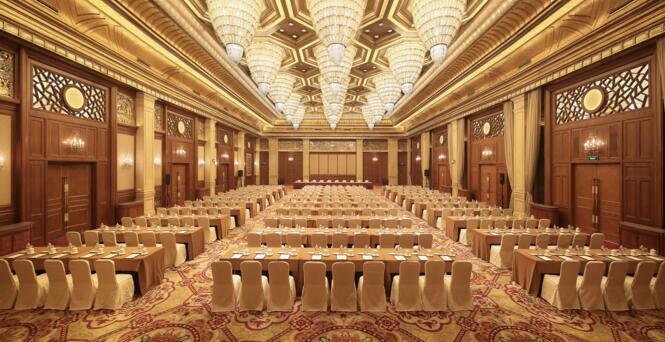 ​The Shanghai Green Garden Hotel is located in the Lujiazui Finance and Trade Zone, and designed to provide luxurious and comfortable accommodation for visiting businessmen. 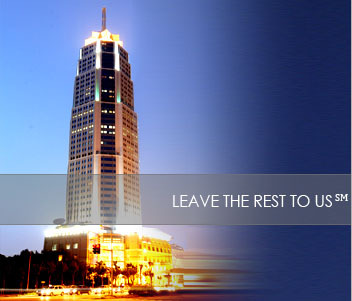 Ramada Plaza Pudong Shanghai is situated in the heart of the Jinqiao Export Processing Zone, surrounded by the Waigaoqiao Free Trade Zone, Lujiazui Finance and Trade Zone and Zhangjiang High-tech Park. 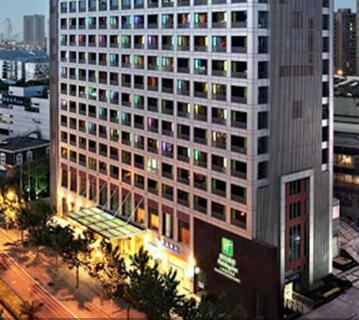 ​The Holiday Inn Shanghai Pudong Nanpu is an eight-minute walk from the Lancunlu metro station, which can reach the bars, restaurants and theaters of downtown Puxi (West Shanghai) in just 15 minutes. The Courtyard by Marriott Shanghai Pudong is a contemporary business hotel located in the business district of Shanghai’s Pudong New Area. 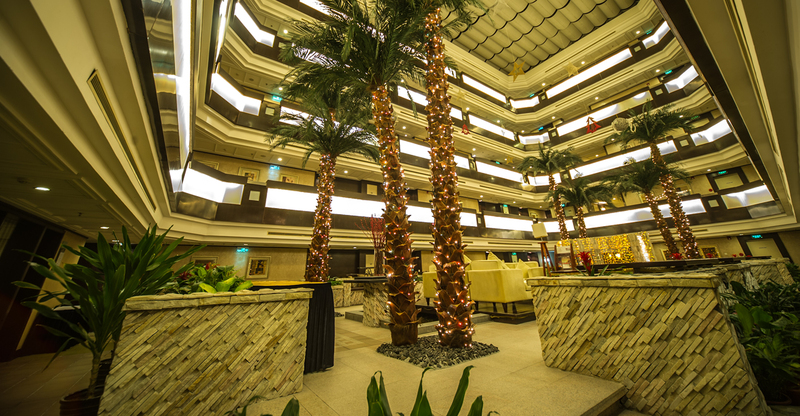 Howard Johnson Plaza Lingang Shanghai is located in the Lingang New Area, a 45-minute drive from downtown Shanghai. The six-story hotel was designed by the German firm Gerkan, Marg and Partners Co (GMP). 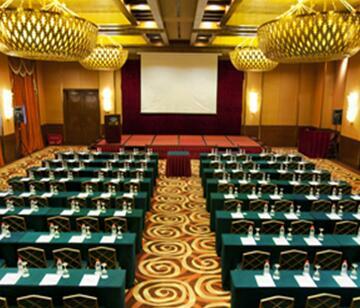 Ramada Pudong Airport Shanghai Hotel is located close to Pudong International Airport. All the guestrooms and shops display real-time flight information for airlines operating from Pudong International Airport.